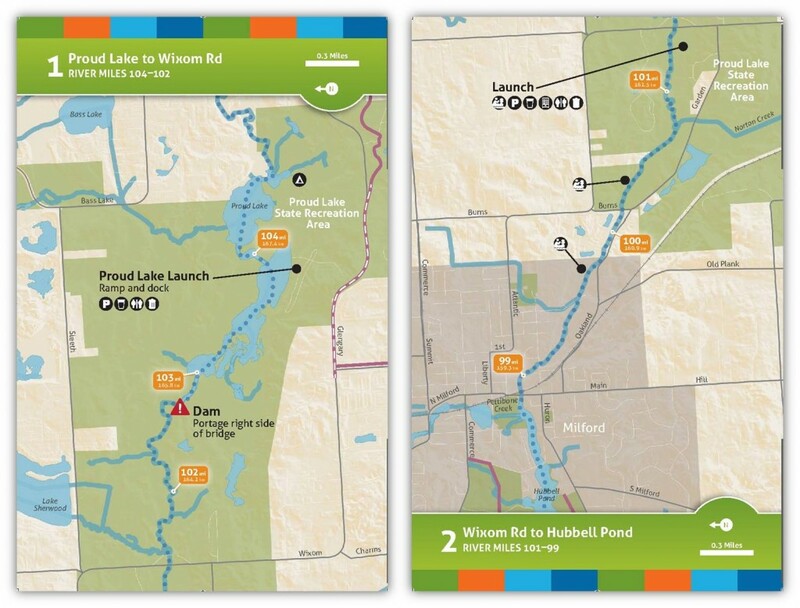 The Huron River is one of the most popular paddling and fly-fishing rivers in Michigan, and home to the busiest livery in Ann Arbor. 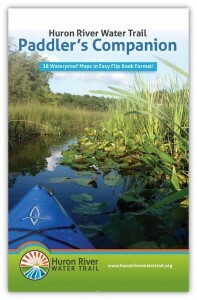 The new Paddler’s Companion is designed to be your essential guide for a trip on the river. The Paddler’s Companion also is available through our Southeast Michigan Retail Partners.